Jean also won the door prize. Jean and Flat Stanley had a great day. Our April meeting was a blast. Jean Liddle brought a visitor to the Paris Q.U.I.L.T Guild meeting on Thursday April 7th, Flat Stanley is visiting from South Carolina. Flat Stanley is a school project for her grandson Trenton Waters. Flat Stanley Enjoyed the Guild's meeting, he saw many beautiful quilts, met the talented quilters and had some good food before helping to work on a quilt for member Gayle Saville. As you know we always have show and tell where we show off what we have been working on. We love that part of the meeting because we have some very talented and productive people in our guild. The show and tell segment is also so inspiring an encourages us to get projects done for the next meeting. This is the door prize Jean Liddle won. We love fabric in our guild. Some of us don't like our pictures taken. An apron for the mom. Turtle quilt Jean made for her grandson. Theresa won the blocks for this quilt at our Christmas block lotto. Christmas blocks, someone will win these this year. Hope it is me. Everyone is getting their Christmas blocks turned in, I had better get busy with mine. We want to welcome our new member, Genieva Wright, to our guild. We are looking forward to seeing some of your wonderful quilts. We are so happy to have you as a member of our guild. After the meeting and the eating, we all stayed to help Gayle Saville with her quilt. It is coming together so beautifully. Gayle's quilt blocks are coming together. 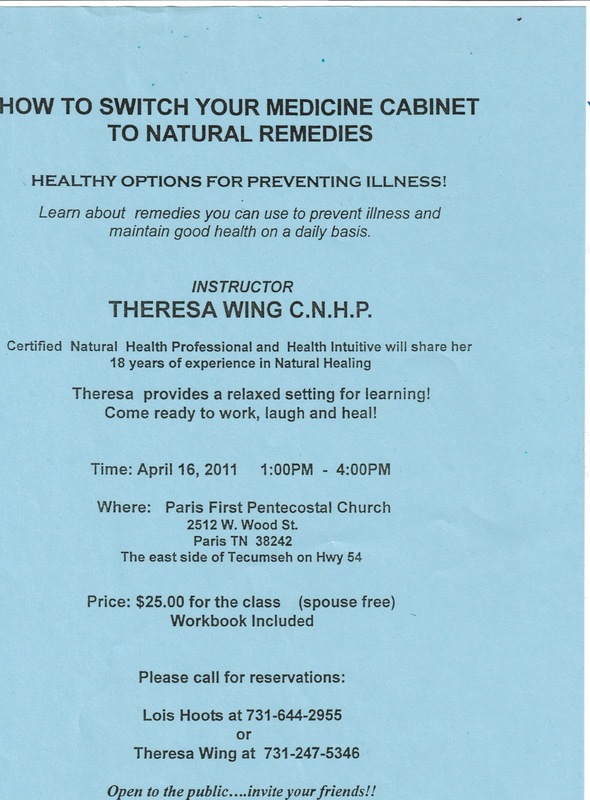 And last but not least, Theresa Wing invited us to the class she is teaching on natural medicines. Here is the flier. 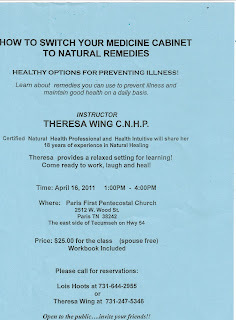 If you are interested in switching your medicine cabinet to natural remedies, this class is for you. Click on the flier to see a larger view.